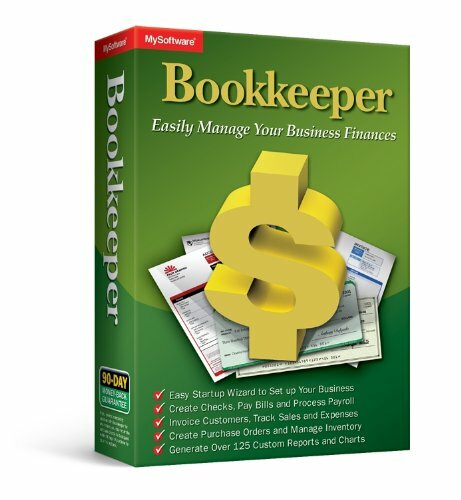 Bookkeeper enables you to organize and manage your daily accounting tasks from one screen. 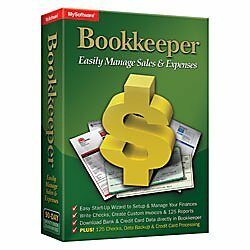 Easily write checks, pay bills, process payroll, invoice customers, track receivables, prepare for taxes, process credit cards, manage inventory, generate reports, and more. 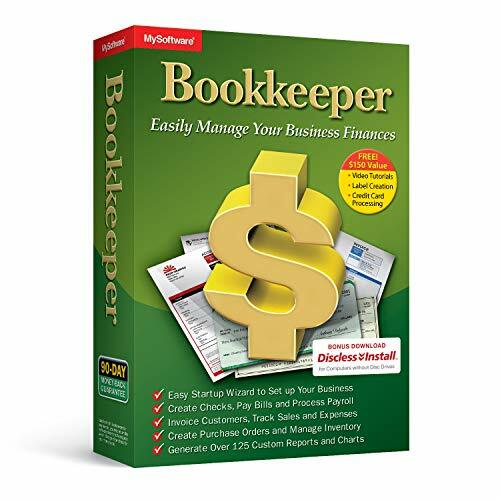 Bookkeeper gives you all the tools you’ll ever need at an affordable price.